Fund Manager Sentinel Property Group are set to acquire three regional shopping centres from a Charter Hall fund for an estimated $23 million. As reported in the The Australian the group has agreed to buy the shopping centres from Charter Hall Retail REIT, which announced earlier this year that they were in discussions to off-load some non core properties. The three centres to be bought are Bathurst Chase, the Wellington Coles in Orana, and Keiraths Shopping Square outside Dubbo. Speaking to The Australian Sentinel Property Group's Managing Director Warren Ebert provided some market commentary on the current commercial property trends. "People are not pricing in the risk," Mr Ebert said. "The trouble is that people are now justifying it by saying the normal yield for prime assets is 2.5 percent above the interest. Now they are saying 'look how high the spread it' but that's because interest rates have never been lower. ""It's going to be a long time before interest rates go up to what we class as normal, but if they (eventually) go back up to 6 percent then people will be in all sorts of strife," Mr Ebert said. 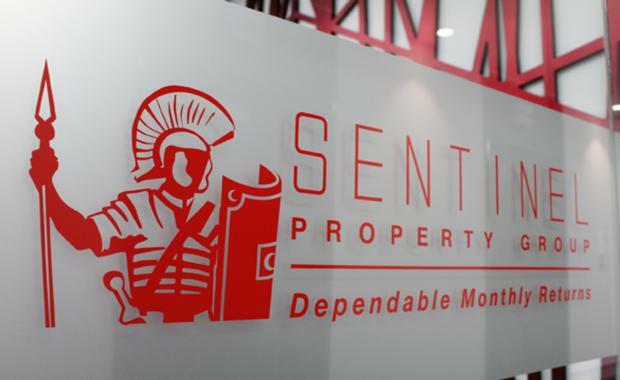 Mr Ebert added that Sentinel would primarily be looking at properties that face little competition from institutional buyers.